I've been on the lookout for a solid pair of winter boots for some time so, when the people at Cloggs got in touch to ask if I'd like to choose a pair of shoes from their range, I knew which section to start my search in. 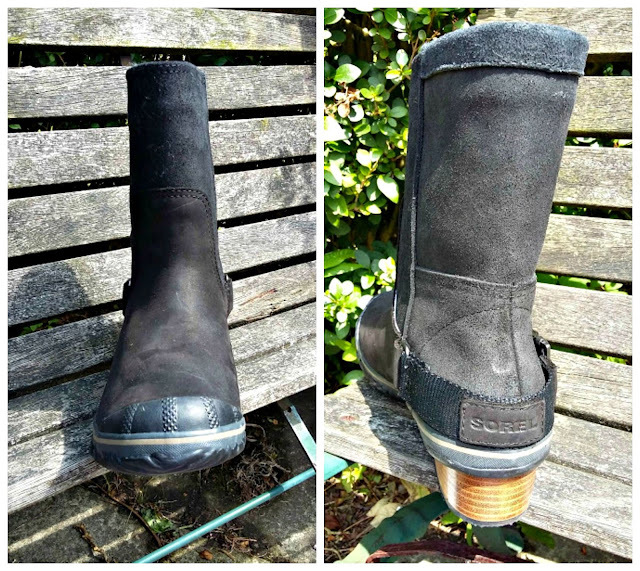 Cloggs have a fantastic range of boots and, while my heart went after some gorgeous patterned Dr Martens I eventually chose the Sorel Slimshortie boots in black. If you're unfamiliar with Sorel then you probably won't know that they are renowned as a Canadian manufacturer of hardwearing boots which are perfect for use in bad weather, especially the snow! They have a fantastic range of long lace-up snow boots but I decided to go for a shorter, pull on style in Slimshortie. The sole is amazing. It's made from vulcanised rubber and grips brilliantly. I'm looking forward to trying it out in the ice this Winter and I'm sure I will enjoy the confidence that the extra grip offers me when I'm pushing the pram on the school run. I really like the small heel which gives me a little lift but is still really comfortable. An added feature of the boots is the in-built arch support. This is really important to me as I have high arches and really notice the difference when I have extra support in this area. I've now been wearing these boots for a few weeks and they've come into their own on the rainy school run. I can stomp through puddles to my heart's content without any leakage or water damage to the boots. I've owned a range of different expensive hiking boots over the years and, in terms of protection against the weather, none have stood up to the weather as well as the Sorel boots have. I guess the Canadians really know about boots! The boots sit just above my ankle in height which is actually a very flattering length, I've worn them with leggings and jeans tucked in to them, tights and jeans worn over the boots and all look great. I can see myself wearing them a lot with thick black tights and skirts or dresses this winter as a change from trousers. 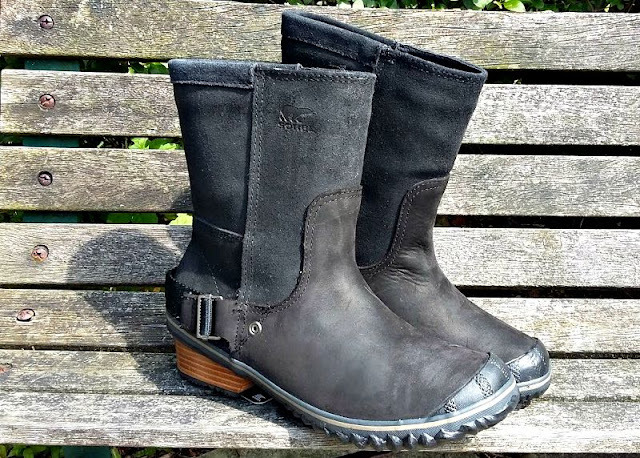 Cloggs really do have an incredible range of shoes and boots on their site and many of them are available at a discount The Sorel Slimshorties boots are currently £35 off their usual price at £84 which I think is an excellent price. I can see these boots lasting all the way through this Winter and a few more to come. Check out the Cloggs range of brands and shoes available, they offer free delivery until 9pm and often have offers available. 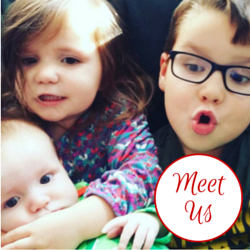 You can also follow them on Twitter and Facebook. I was supplied with the boots for review purposes.